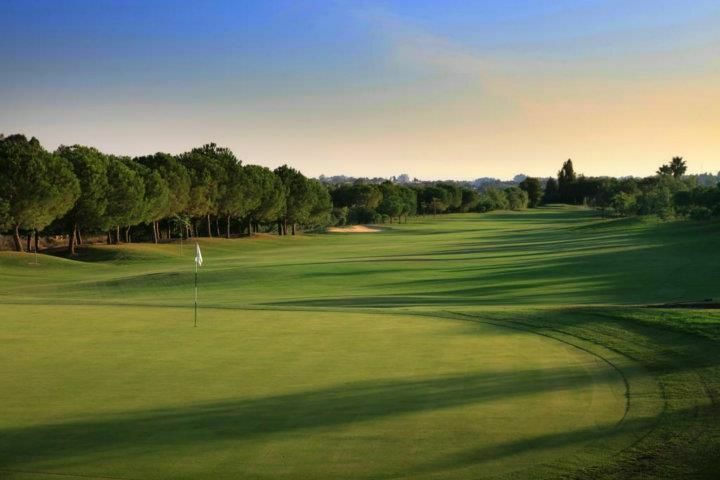 You can enjoy the experience of playing golf on one of the best golf courses in the whole Costa del Sol. 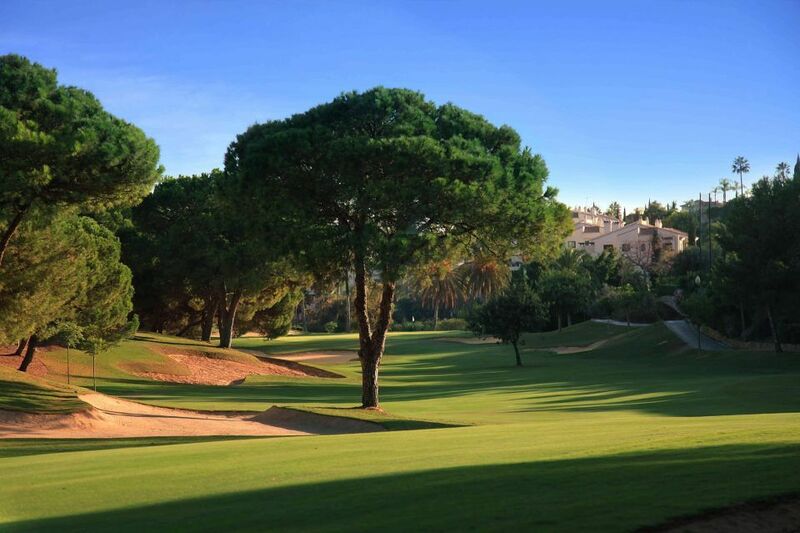 Situated in the heart of Golf Valley, only 5 minutes from the centre of Marbella and with direct access from the A7 motorway. 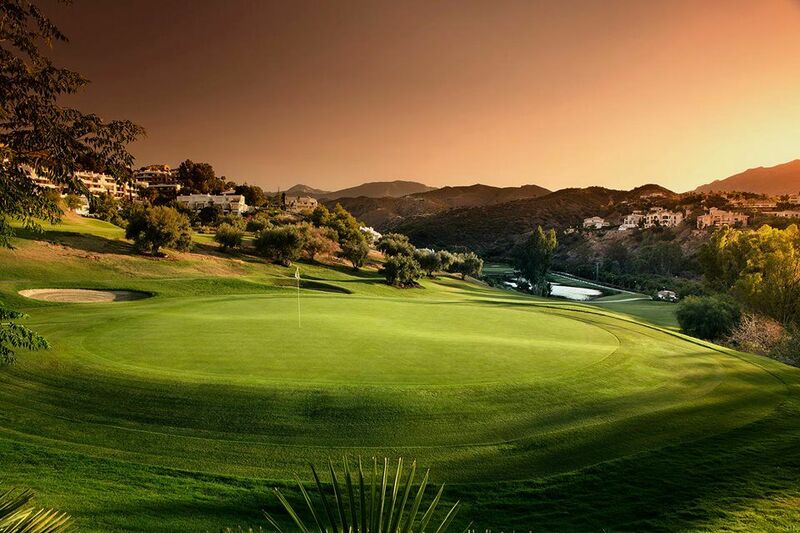 La Quinta Golf boasts three 9 hole courses integrated into the natural surroundings from which one can view the Mediterranean and the mountains that encircle Marbella whilst playing one of its 3 possible courses. 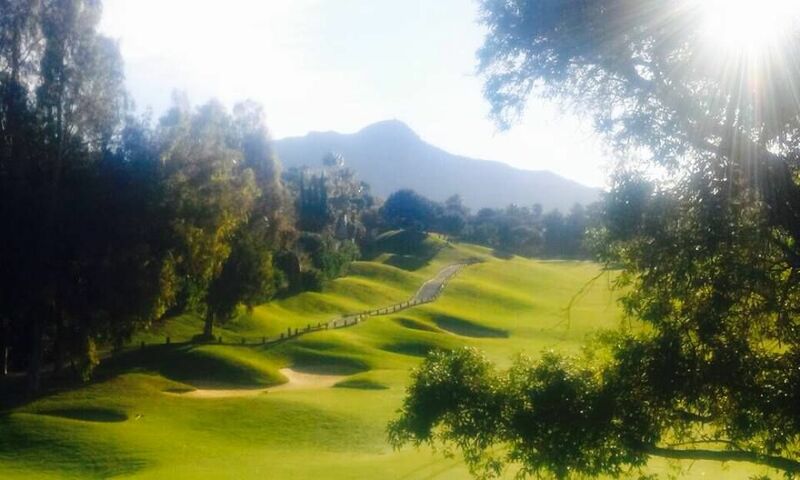 Equipped with the most modern facilities, such as the GPS installation in our buggies or the digital swing analysis system at our La Quinta Golf Academy, in our Golf Club you will encounter an equilibrium between modernity, tradition, nature and good ambience for the playing of golf. 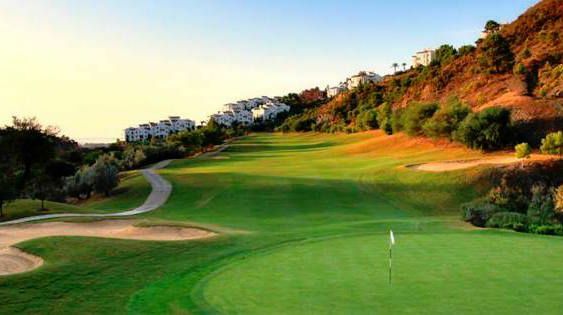 Par 72La Quinta Golf & Country Club es uno de los complejos de golf con más actividad de la Costa del Sol/Costa del Golf.Está situado en la carretera de Ronda, muy cerca de Marbella y justo enfrente de la zona turística de Puerto Banús. Fue diseñado por dos jugadores profesionales españoles, Antonio Garrido y Manuel Piñero. Se trata de un campo muy cómodo y divertido que se adapta a todos los niveles de juego. Su dificultad radica en el desnivel de las calles y sus profundos bunkers. Consta de un campo de 27 hoyos que se pueden combinar al gusto del jugador. 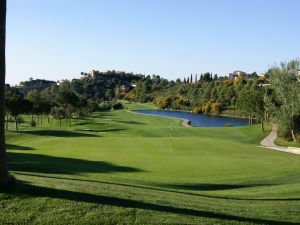 Es un campo muy popular y a él acuden multitud de personalidades, además cuenta con su extraordinaria Casa Club en la que se pueden realizar otras actividades como gimnasio, paddle, piscina, SPA y centro de terapia y estética. Departing from Malaga International Airport: Once exiting the terminal follow the sign (turning right) that says Cadiz / Torremolinos (San Miguel Beer factory on right hand). After approximately 3 km turn right following a blue panel saying E15-AP7-A7 Benalmadena (BMW Dealer on the right hand). Continue in the same road for about 15 km and you will find a blue panel saying E15-AP7 Marbella / Algeciras (Toll Highway). Continue straight following signs Estepona / Algeciras. Once in the highway continue and take exit 172 “Ronda”. 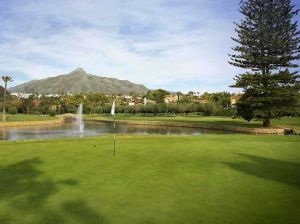 At the roundabout, turn left and follow the signs “La Quinta”. 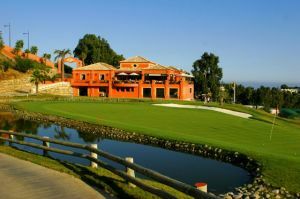 The hotel is located within La Quinta Golf & Country Club, next to the Club House. 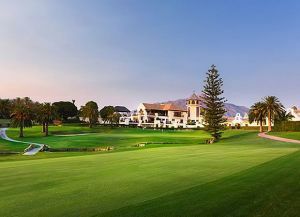 La Quinta Golf & Country Club has different Services to offer. Choose a date and number or players to see the rates.